Creep, abandoned medical school? Check. Gripping Story? Check. On the surface, The Crow’s Eye has everything it needs to be a stellar title. However, it misses the mark on quite a few points. While very ambitious, this game is something that could have really benefited from some focus because certain parts of the game just don’t mesh. Due to this, The Crow’s Eye almost feels like three games mushed together in an attempt to create one experience, but the experiences just don’t connect. 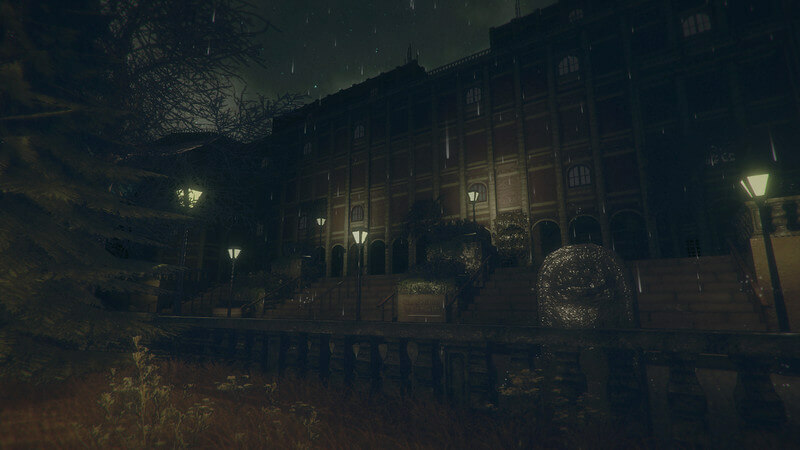 The Crow’s Eye is a puzzle platformer that takes place in an abandoned medical school. As your character explores the school, you’ll find notes, recordings, letters, and photos that help you unravel the mysteries of its past. Years before your character’s arrival, students and faculty had begun to disappear mysteriously from the school along with the police and the detective sent to work on the case. Now that you are here, can you not only escape the school but solve the mystery behind all of those disappearances so long ago? One thing that The Crow’s Eye really has working in its favor is its story. As you progress through the game, looking for more notes, letters, and recordings really became my true goal because I wanted to know more. The writers carefully crafted the story around the Philadelphia Experiment, a rumored military experiment that took place in the 1940’s, in a truly interesting way. And the characters they have created around the school are interesting and really bring the story to life. Especially when you begin to see just how crazy and how far some of the doctors took their experiments; you’re hooked. At some points, finding out more about the story were one of the only things that kept me playing the game, sadly. Despite having such a great story, the developers didn’t seem to do much with it. For me, at least, it felt like the game was split into different games that didn’t really flow together. I was really thrown off by the lockpicking mini-games, the crafting system, and the fortune telling machine used as save points. The lockpicking and crafting system didn’t really make sense, and honestly, didn’t add much to the experience as a whole. The time spent on these functions could have been spent on making new puzzles or perfecting the platforming aspects of the game. As far as the random fortune telling machines go, I think this, along with a few other elements, were inspired by Bioshock. About half way through the game, you build an electromagnet that allows you access to new areas, allows you to carry puzzle boxes, and to float into the air. After what the game has already conditioned you to expect, this kind of comes out of left field. Unfortunately, one major thing the game is lacking is a sense of danger. As much as I loved finding all of the goodies this world had to offer, a lot of the game is walking from one puzzle to another searching for items or notes. While you can die from falling and things of this nature, there are no enemies. Well, aside from these occasional worms that will jump out of random places and attack your face. Despite this, the game really lacks a sense of urgency. There are sections of the game that would greatly benefit from some sort of chase sequence or just an enemy in general. But through a good majority of the game, you don’t encounter anyone. The only sort of “human” contact comes from a speaker system of sorts or the recordings themselves if you choose to play them. And what makes the lack of enemies hurt, even more, is that the story totally provides an outlet for some cool enemies. At the end of the day, I feel like The Crow’s Eye tried way too hard to pull inspiration from too many sources without really looking at their product clearly. 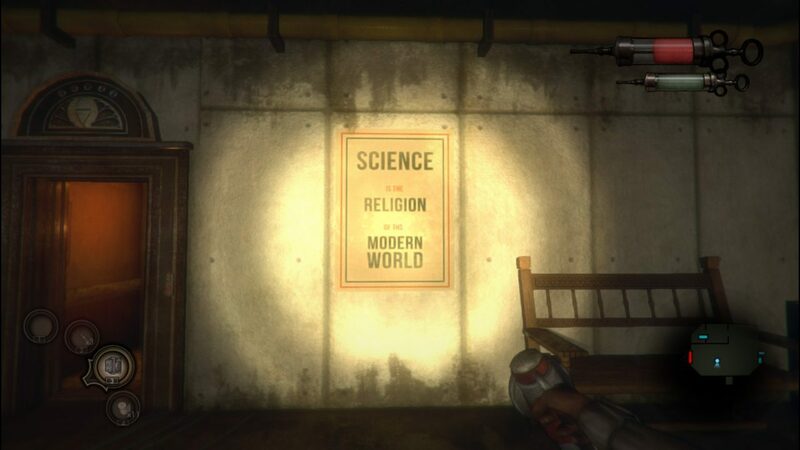 It could be a really great horror title; it could be a really great puzzle platformer; it could be a really great adventure game like Bioshock. But it just can’t be all three, even though they tried. Because they didn’t choose one of these main ideas, the game just lacks structure, a sense of urgency, and a clear vision. I can only imagine the brilliant things these developers could have created if they hadn’t spread themselves too thin during development. Gameplay: The Crow’s Eye is full of puzzles that aren’t super challenging, and sometimes, come across as more tedious. For a puzzle platformer, the controls are a little looser than I would hope for them to be. I wish that the game would have spent more time perfecting the gameplay rather than stretching itself too thin. Graphics: The graphics aren’t terrible, but they aren’t breathtaking either. Things like laser traps and metallic sliding doors don’t mesh well with the earlier time period of the game. However, there weren’t many glitches at all. Sound: Unfortunately, sound design is pretty non-existent in The Crow’s Eye. 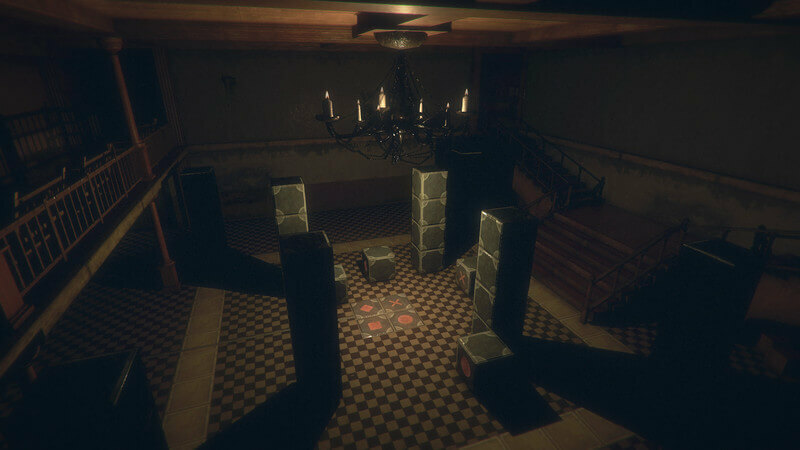 When making horror games of any capacity, sound design is a main element in setting an unsettling mood or perfecting jump scares. But the developers didn’t take advantage of this at all. Most of the game is spent in utter silence with music only being used occasionally. Presentation: Overall, this game could be really great and I really hated giving it such a low score. They really should have picked one element to focus on instead of trying to add too much to the game. The game is full of things that don’t make sense like lockpicking mini-games, a crafting system, and a handheld electromagnet that allows you to better move around. It feels more like 3 different games smashed together without a clear vision. The Crow's Eye is a puzzle platformer with some horror elements that was heavily inspired by Bioshock and Portal. Students have started going missing from a medical school and now your detective father has gone missing as well. 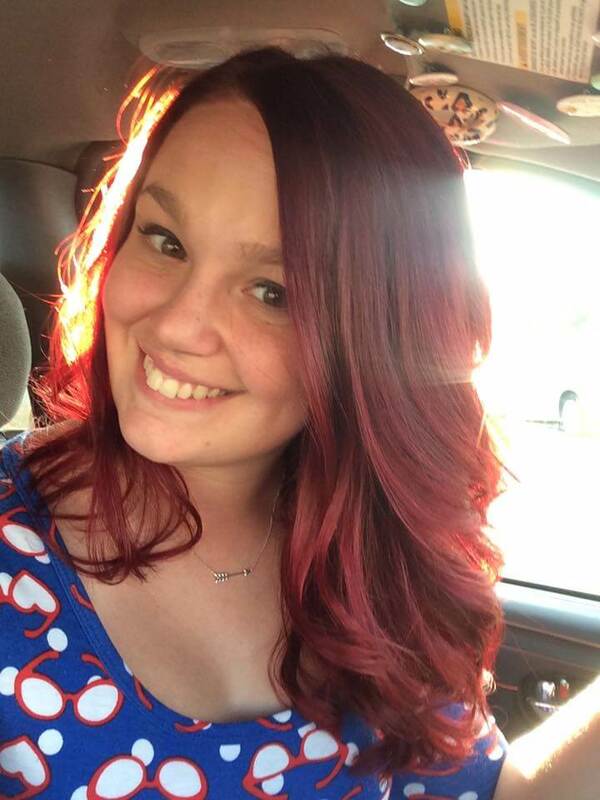 Can you find your father and solve the mysteries behind the disappearances?